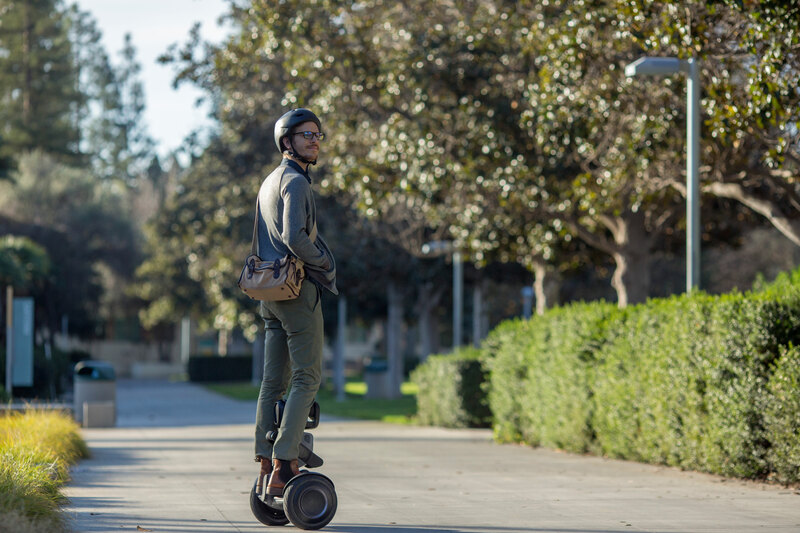 Segway, the company behind the infamous two-wheeled vehicles has dipped their toes into robotics, and their latest is the Loomo. 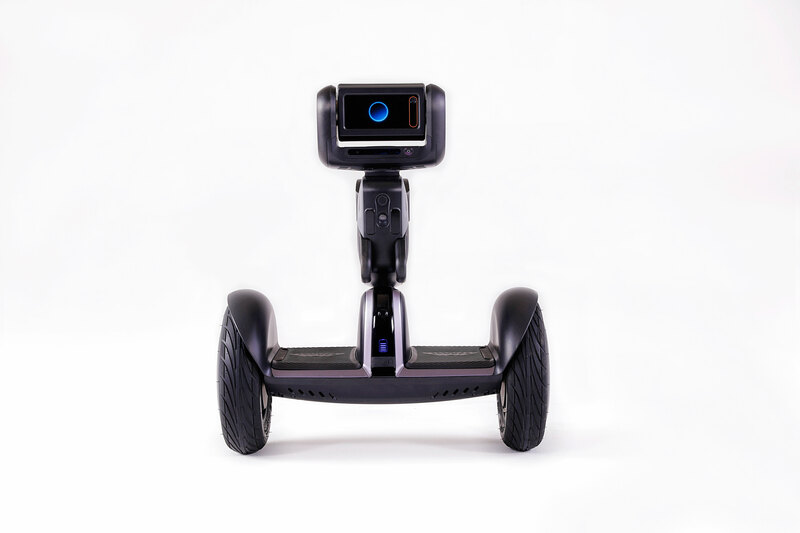 Loomo is a “smart machine” that combines the mini personal transporter and a mobile robot. 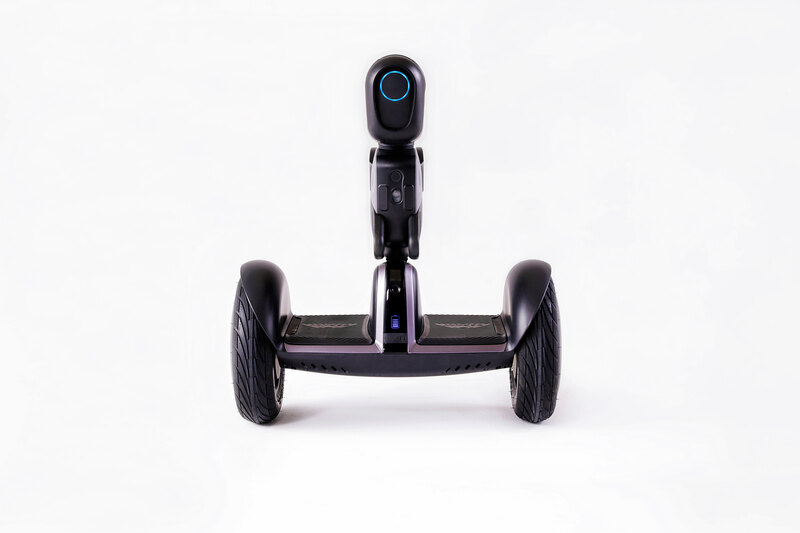 Segway is launching an Indiegogo campaign for their new robot today. 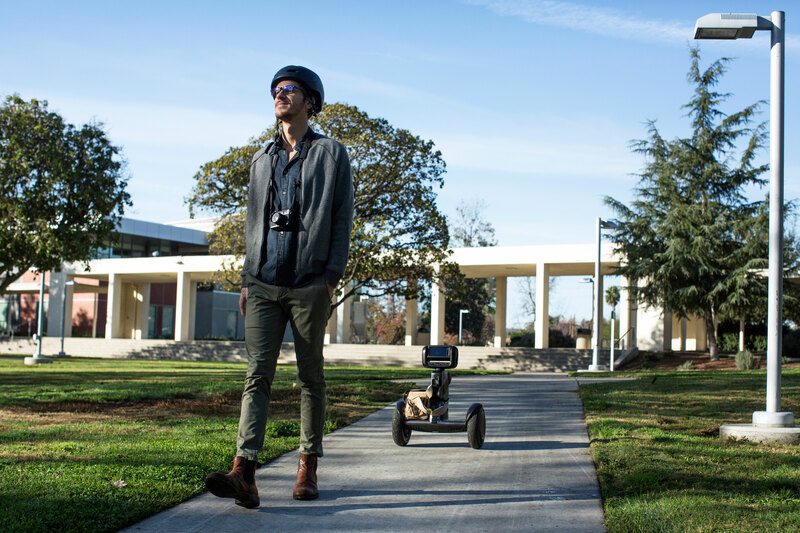 Loomo can handle most terrains, travel up to 11mph and a range of 22 miles on a charge. The device also comes with a voice-based tutorial to help anyone learn to use Loomo. The robot can auto-follow you autonomously using computer vision and shoot stabilized 1080p video via a 3-axis gimbal. You can use your smartphone as a remote control for Loomo so you can see, speak, interact and explore as if you were Loomo. The device can also be controlled via voice command (using the 5-microphone array), gestures and touch sensors. Loomo is powered by an Intel RealSense ZR300 camera for depth sensing and motion tracking that are sued for robot mapping and obstacle avoidance. Loomo’s 4.3-inch screen can show a wide range of emotions to cheer you up and impress those around you. Loomo will continuously update to add new features over time. 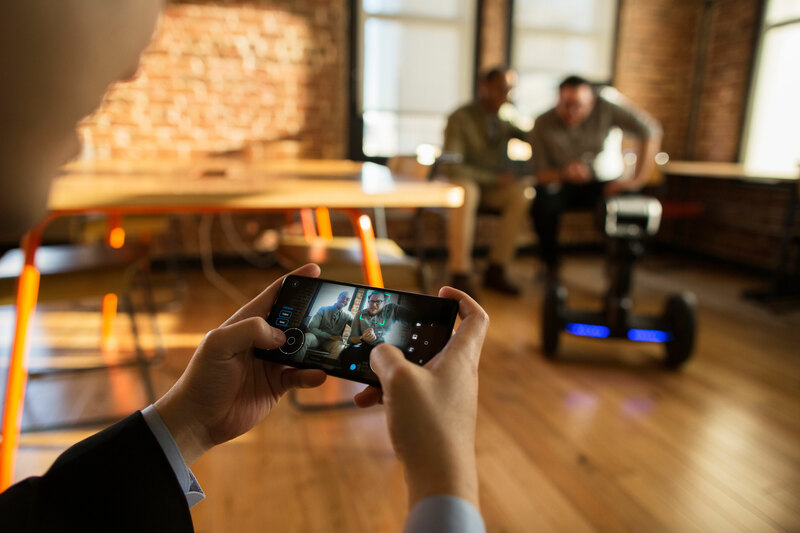 Segway is also offering a free Android SDK for Loomo, so then developers can access Loomo’s mobility and AI capabilities to come with new ways to use and interact with Loomo. Loomo weighs about 19kg (42lbs), about 650mm in height, 310mm in length and 570mm in width and is rated at IPX4. There’s also a 329Wh battery inside. The Indiegogo campaign for Loomo begins today, with a goal of $100,000 USD (which has already been reached). The super early bird perk for Loomo is $1,299 USD and comes with 1 Loomo, 1 AC/DC charger, 1 extended air tap and a 1 USB 3.0 Type-C cable and is limited to 100 units. The other Loomo perk is $1,499 USD, with the MSRP to be $1,799 USD. Loomo is set to ship in May 2018.